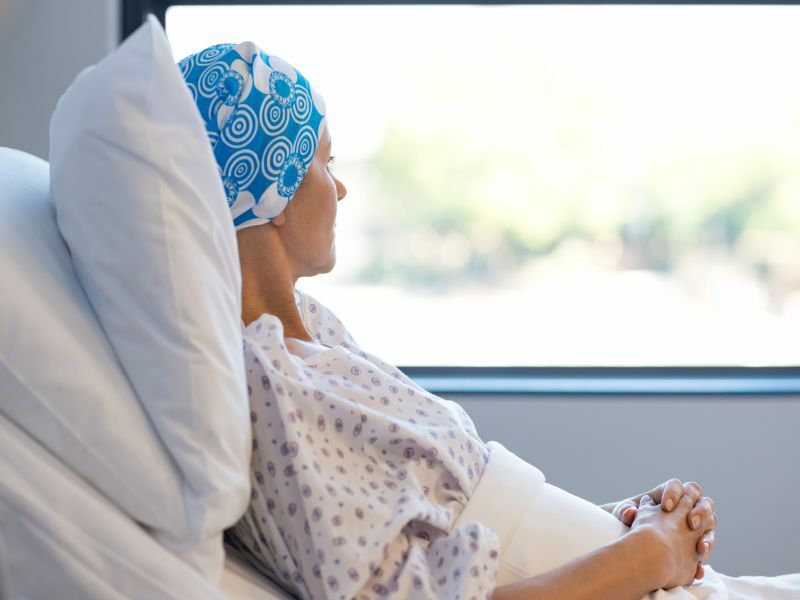 FRIDAY, Nov. 9, 2018 (HealthDay News) -- Socioeconomic and health-related behaviors contribute to county-level disparities in cancer deaths, according to a study published online Oct. 5 in JAMA Network Open. Jeremy M. O'Connor, M.D., from the Yale University School of Medicine in New Haven, Connecticut, and colleagues used county-level median household income and death records from the 2014 National Center for Health Statistics to identify mediators between county-level median incomes and cancer death rates. "The paper suggests all of these factors are interplaying to lead to disparities," O'Connor said in a statement. "It's not just health behaviors or quality of care; it's all of the factors together."